How should you wash your pillows? 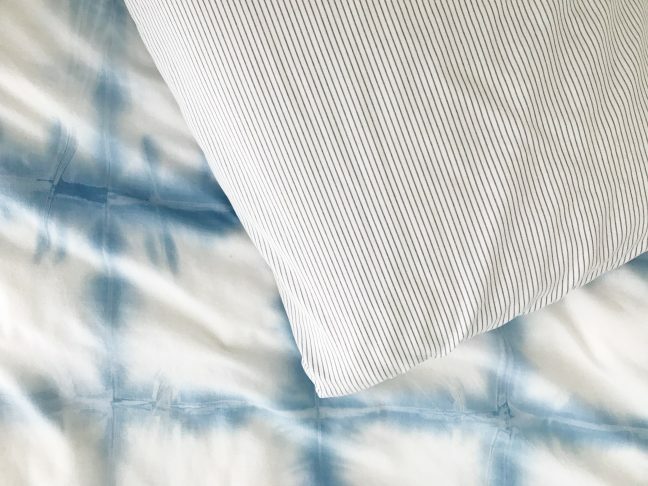 Most people wash their sheets once a week (I think that’s my goal but it’s more like every two weeks in our house unless one of the kids has had an accident), but we remove and wash the pillowcases leaving the pillows behind for way less frequent washings. Maybe it’s because washing pillows is a bigger job and takes more time, or maybe it is because we don’t really know how to wash pillows. 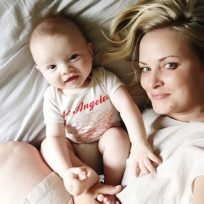 But when you think about everything that ends up on your pillows and mattresses— hair, skin, oils, drool, and don’t even get me started on the dust mites — we really do need to wash those pillows at least three times a year (more if you don’t use pillow covers). So how should you wash your pillows? First, check the label and determine whether your pillows are synthetic or down, as this will change the way you wash them a bit. 1. 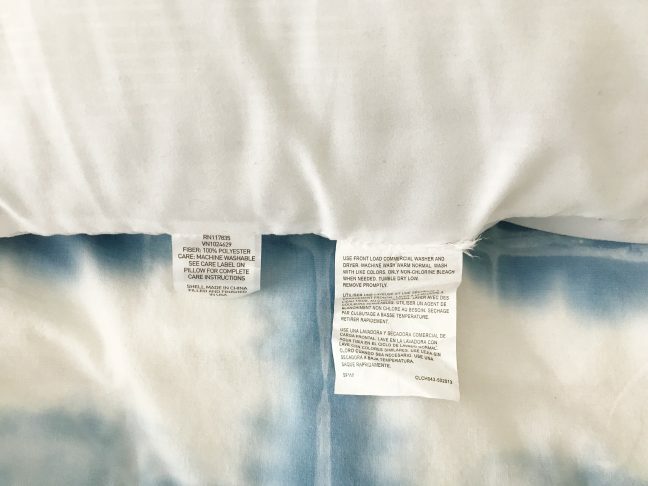 Most down and synthetic pillows are machine washable, but check the label to confirm and then set the water temperature on your machine according to the care label. 2. If you are washing synthetic fibre pillows, roll them in half lengthwise and secure each end with a rubber band. This prevents clumping of the fibres during the wash.
3. Place your pillows in the machine, two at a time to evenly distribute the load. 4. Add a small amount of mild liquid detergent and start the load. 5. Run the pillows through the rinse cycle twice after the initial wash to be sure all the soap has been rinsed away. 6. Dry your pillows according to the care label. If you are able to put them in the dryer, place a couple of wool dryer balls (or a tennis ball in a sock) in with the pillows to speed up dry time and to keep the fibres from clumping. You can also dry the pillows by laying them flat, especially if they are synthetic fibres. 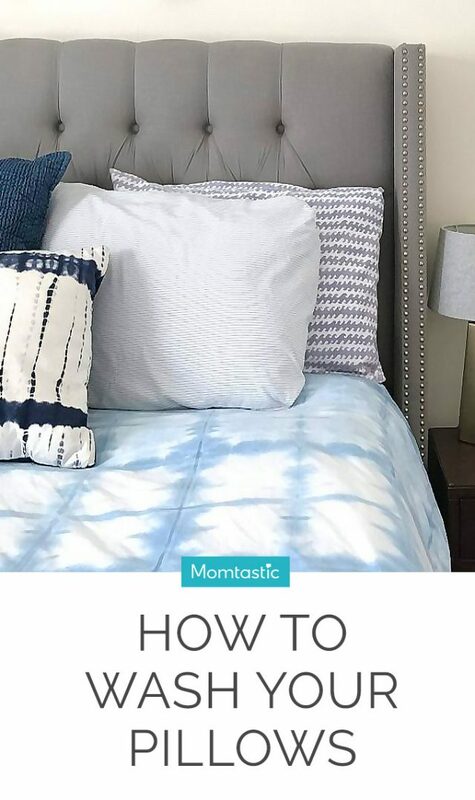 For down and feather pillows: Use the air cycle or low-heat setting, and make sure pillows are completely dry at the end of the cycle since dampness left in the pillow can cause mold. Fun tip: add a couple of drops of lavender essential oils to your wool dryer balls to create a calming scent to your pillows as they dry. It will help relax you and give you a better night’s sleep! 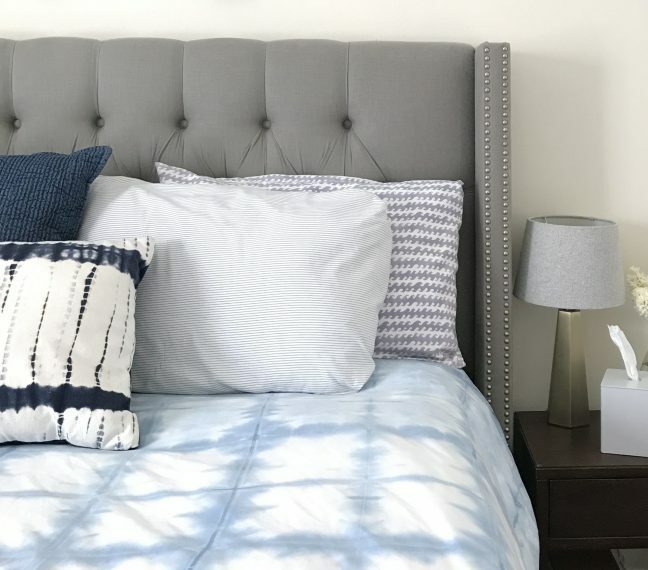 Add this to your list of clean-home hacks and remember to wash those pillows!